Sep 22, 2011 by Jason Newcomb 1 Comment Posted In: Say What?! Further evidence that in the DCU, size matters. Say What? – Comic book covers you won’t believe exist… Not the kind of thing to make light of Superman. Not classy. Say What?! 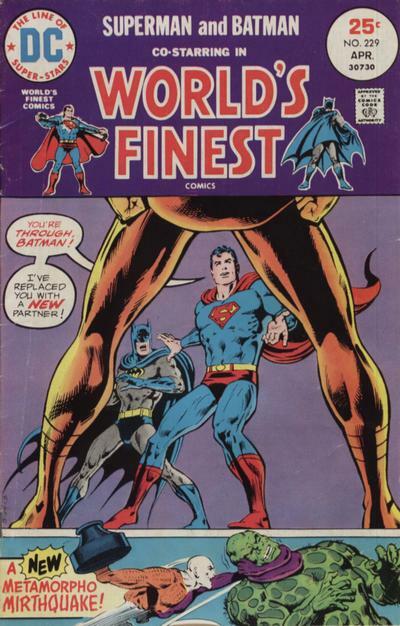 – Comic book covers you won’t believe exist… In the DCU size matters. Sorry Wonder Woman, you just don't "measure up" to these men. Superman might be a little too impressed.